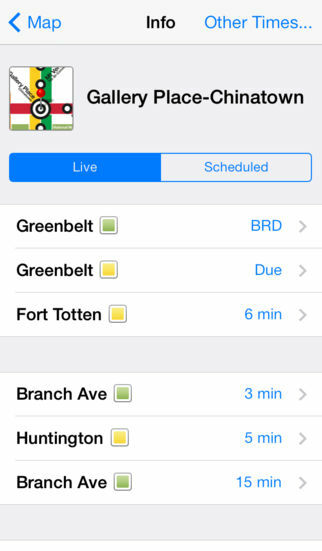 Never miss your train again: live DC Metro departure times right on your iPhone! 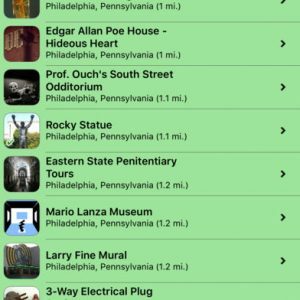 Plus directions, bus schedules, the official system map, push alerts for service advisories, line diagrams, and street map mode with entrances/exits. • Tap any station to see LIVE train departure times, just like the overhead displays in the station. 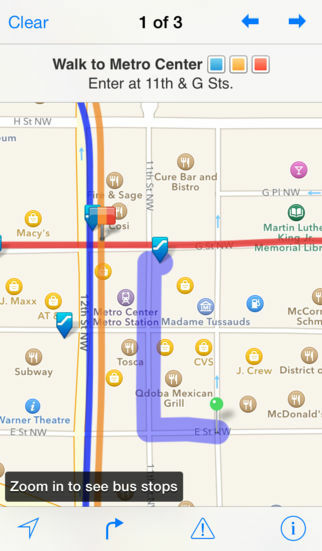 • Use the street map feature to see bus stops and schedules. 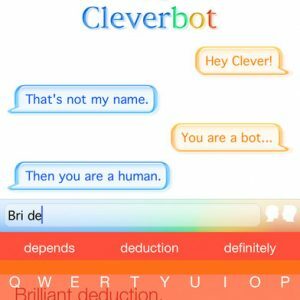 • Get step-by-step directions between any two places. iTrans even figures out the best station to walk to and gives you walking directions to the nearest entrance. • Browse through train schedules for any station. Great for finding that last train on a Saturday night! 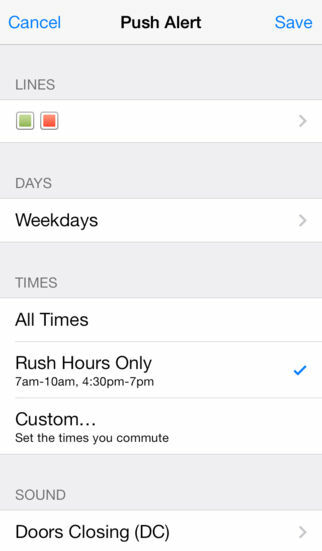 • Get push alerts for service disruptions, customized to your line and your commute time. Plus service advisories are saved for offline browsing, so you can browse them when you don’t have service. 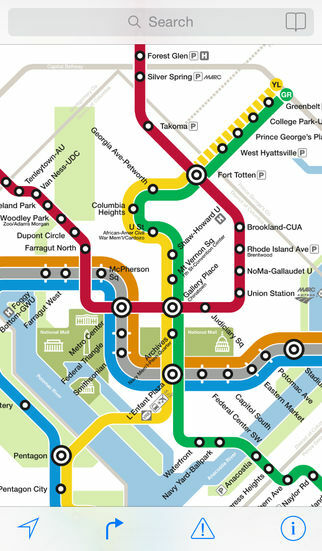 • Page through the official WMATA system map in beautiful high resolution. • Street map mode shows you lines and station locations on a street map, along with every entrance and exit to station complexes. Never wander around looking for the stairway again. 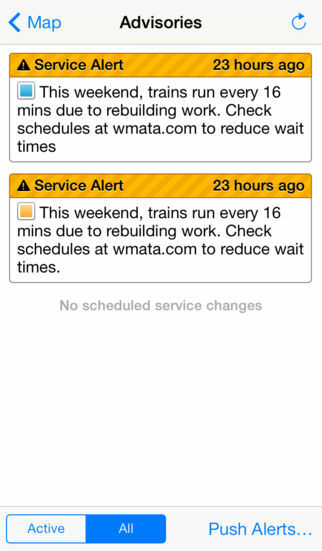 This app is for the Washington, DC Metrorail system. Official system map used under license from WMATA.